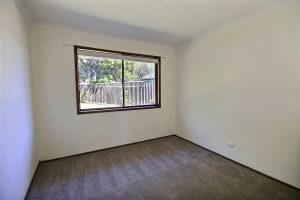 TIDY FAMILY HOME IN GREAT LOCATION!! 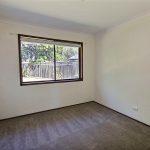 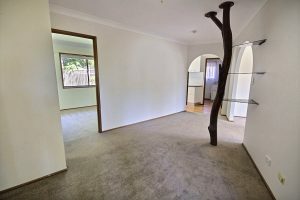 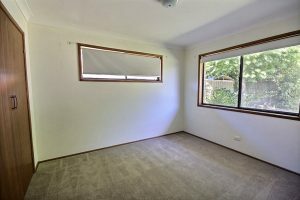 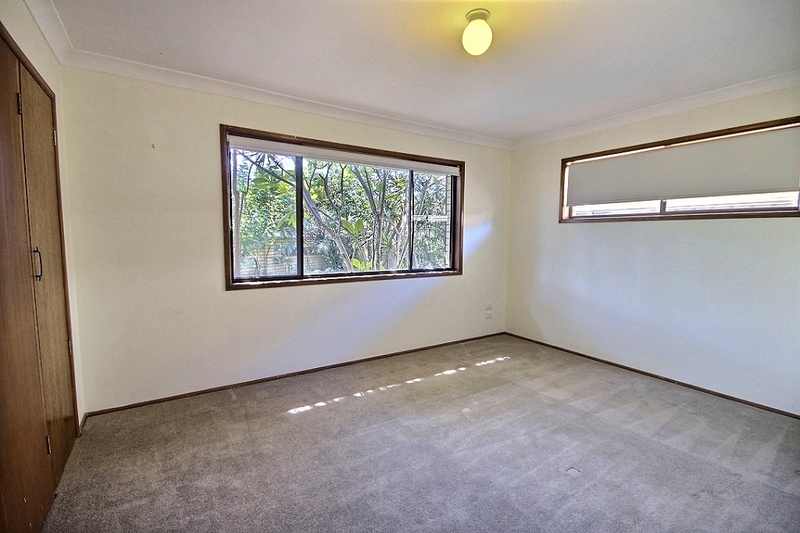 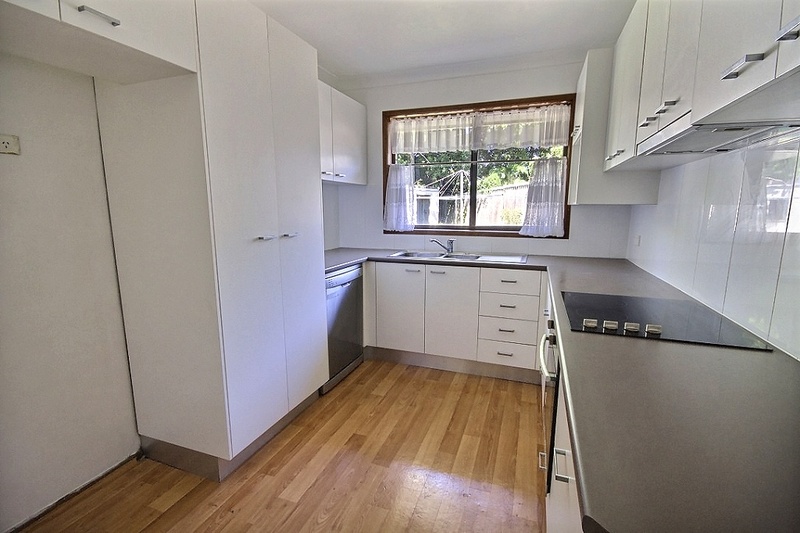 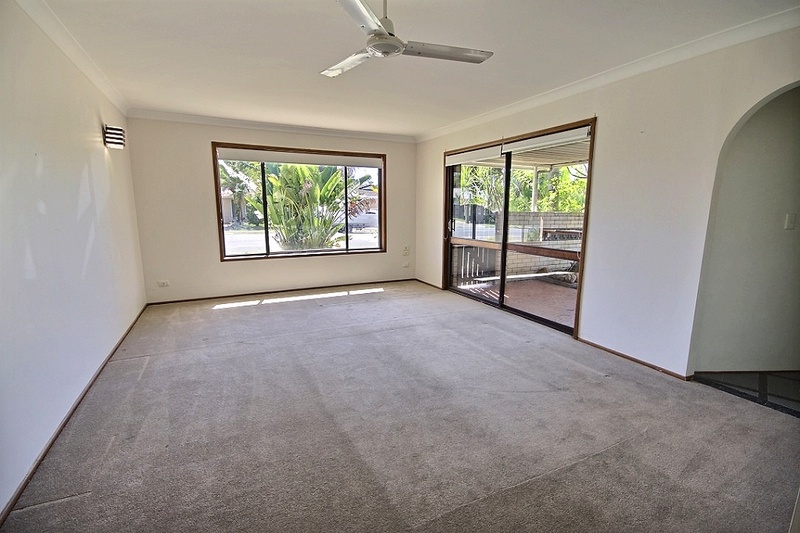 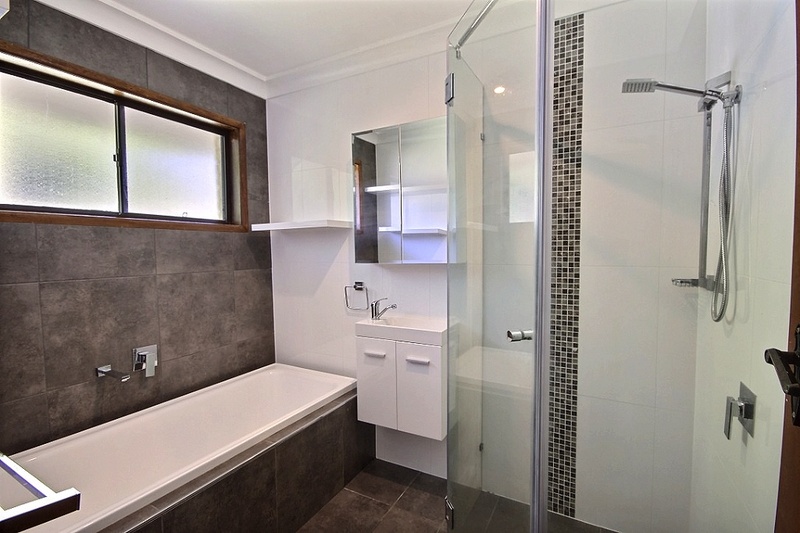 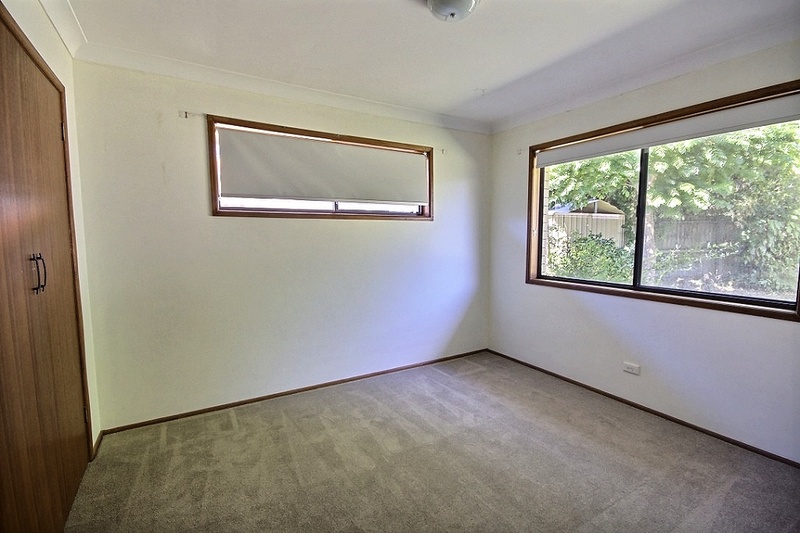 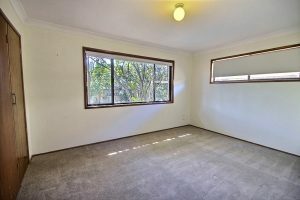 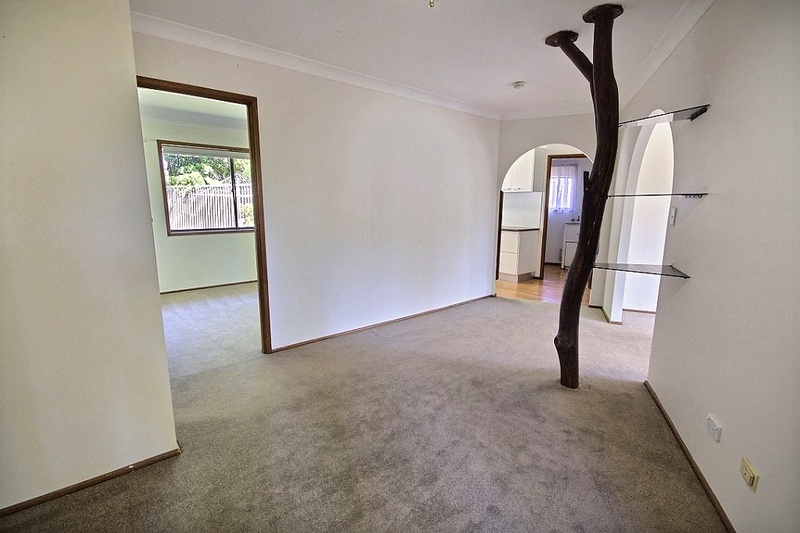 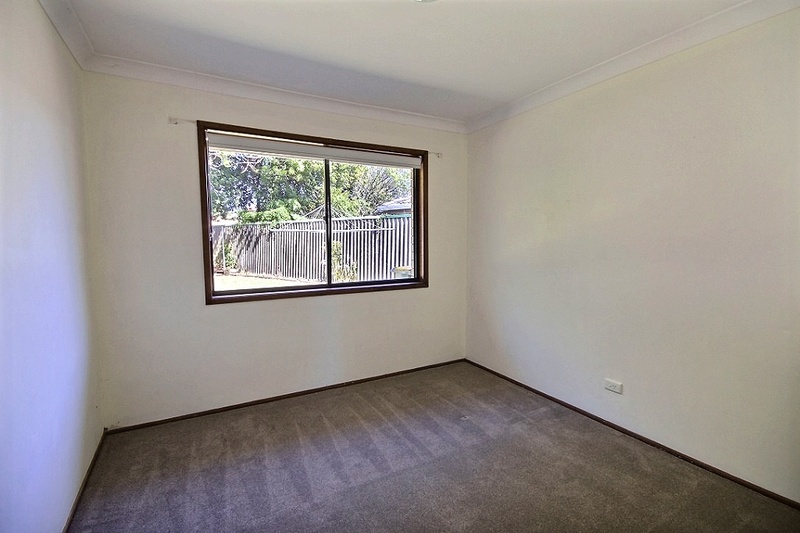 Be the first to inspect this tidy 3 bedroom home. 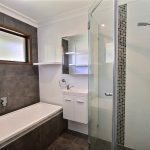 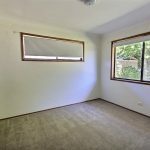 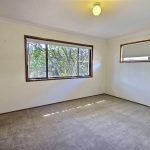 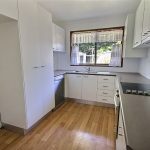 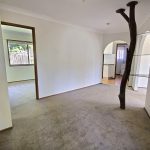 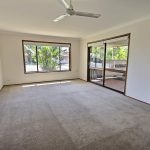 This property is centrally located close to parks, restaurants, shops and transport and would ideally suit a couple or family. For more information or to arrange an inspection please contact our rentals department or send an enquiry via the ‘Contact Agent’ tab.